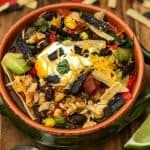 Easy, Instant Pot Chicken Tortilla Soup is a quick and easy 20-minute pressure cooker recipe with tortilla strips, avocado, Greek yogurt, shredded cheese, black beans, and cilantro. This meal is perfect for weeknight dinners, meal prep, and freezer meals. Toss your favorite salsa on the soup if you wish! 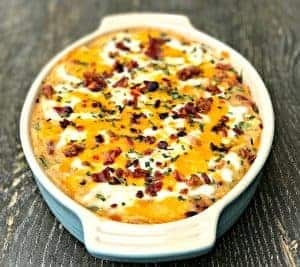 If you wish to make this low-carb and keto, simply omit the beans and tortilla! If strict keto, omit the corn as well. The people have spoken! Instant Pot Chicken Tortilla Soup is in order! 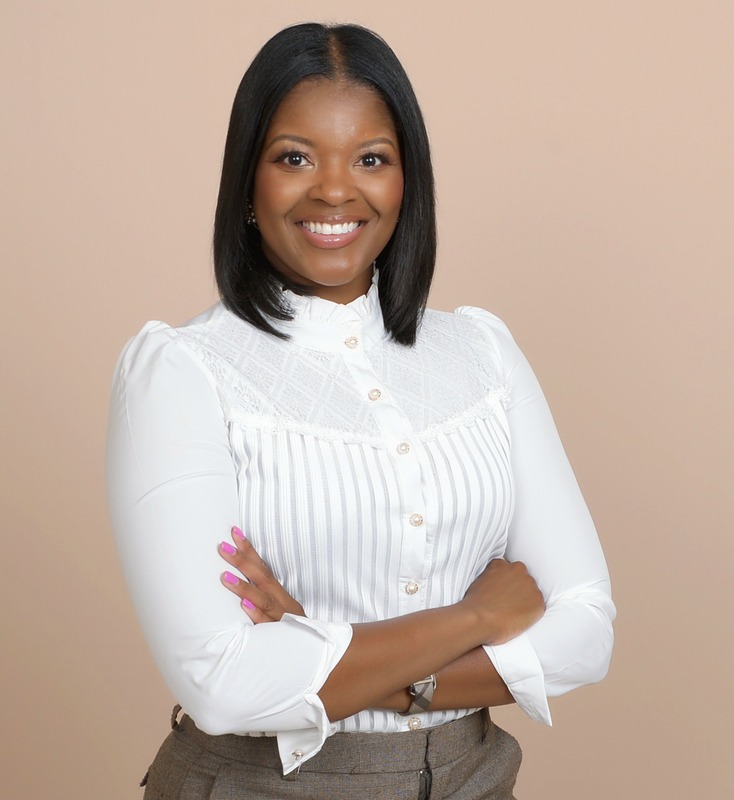 When I say the people….I mean YOU people….Stay Snatched readers! 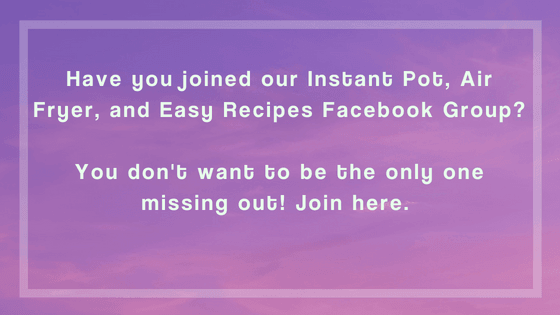 I sent out a survey to my loyal Instant Pot recipe readers asking which recipe they would like to see next on the blog. There was an overwhelming response for chicken tortilla soup. Most of the country is dealing with sub-zero temperatures and/or snow right now. We could all use some great comfort food! 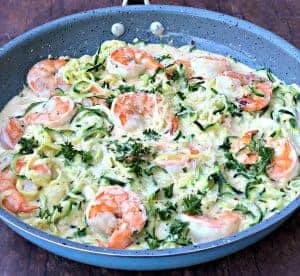 The best thing about this recipe is that from start to finish you should be able to complete this dish in around 30 minutes. Say what?! Yes, 30 minutes. One of the things that blew me away when I first got my Instant Pot was the ability to produce JUICY shredded chicken in 10 minutes. I made juicy, shredded chicken previously in my slow-cooker. This is still an amazing way to produce shredded chicken. 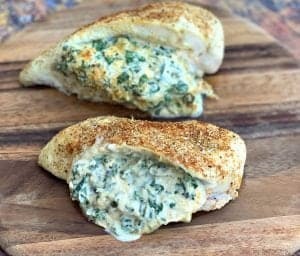 But, when it comes to weeknight dinners, if I didn’t pop in the chicken early that morning before rushing off to work, then there is no shredded chicken that night. Can you make Instant Pot Chicken Tortilla Soup Using Rotisserie Chicken? Yes, in fact, that would save some time with this recipe. Simply skip the steps pertaining to the chicken. 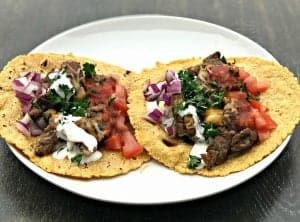 Here is a link to the colored tortilla strips used in this recipe. Have you seen the new Instant Pot Ace 60 Cooking Blender? 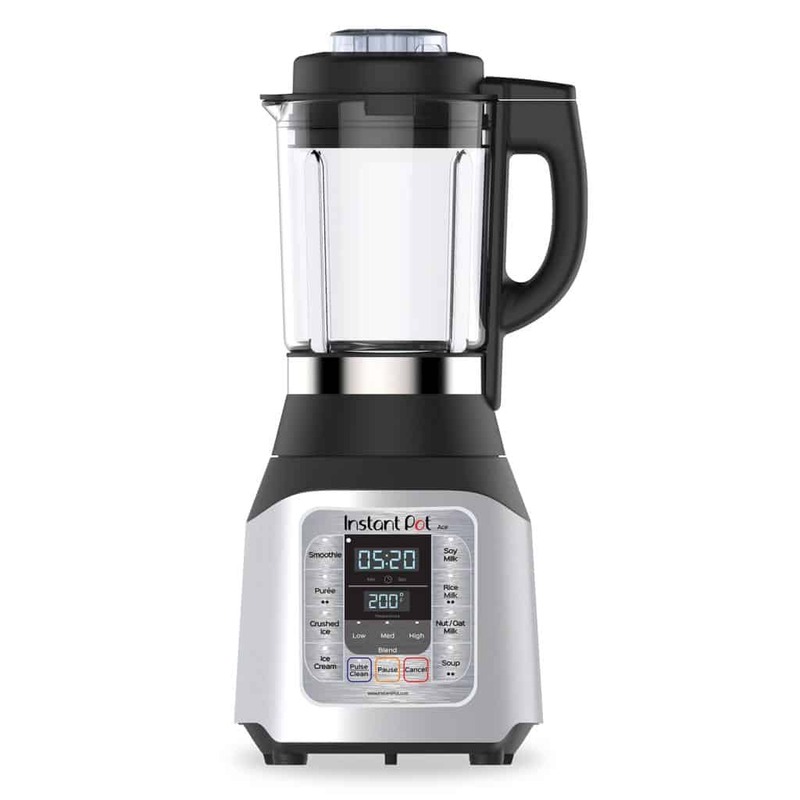 I’ve used this blender to make a Strawberry Peanut Butter Green Smoothie. The texture was amazing! Purchase it here from Walmart, with free 2-day shipping. Instant Pot Chicken Tortilla Soup is a quick and easy 20-minute pressure cooker recipe with tortilla strips, avocado, Greek yogurt, shredded cheese, black beans, and cilantro. This meal is perfect for weeknight dinners, meal prep, and freezer meals. Place the Instant Pot on the saute function. Add the onions and garlic to the pot. Cook for 2-3 minutes until fragrant. Add the chicken breasts, chicken broth, Better than Bouillon, taco seasoning, and tomato paste to the Instant Pot. Close the pot and seal. Place the Instant Pot on Manual > High Pressure Cooking for 10 minutes. Allow the steam to naturally release for 10 minutes instead of performing a quick release. Remove the lid. Remove the chicken from the pot and shred using a knife and fork. Return the chicken to the pot. Place the Instant Pot on the saute function. Add the corn, beans, Rotel, and lime juice. Stir to combine. Allow the soup to cook for 3-4 minutes until the corn and beans have softened some. Serve in soup bowls. Top with tortilla strips, cilantro, and shredded cheese. Additional topping ideas: sliced avocado, reduced-fat sour cream, plain, non-fat Greek yogurt (protein sour cream replacement), guacamole, jalapenos. Cooking time noted includes the estimated time for the Instant Pot to come to pressure. Instead of using pre-mixed taco seasoning you can make your own using 1 tbsp of chili powder and 1 tsp cumin. I did not add any additional salt to this recipe. For me, the taco seasoning and Better Than Bouillon Chicken flavor provided enough flavor. If your soup is too salty you can dilute it with small doses of water. Welcome to Stay Snatched. Thank you so much for visiting my site, and I hope you become a regular visitor and commenter. If you do decide to leave a comment, I ask that you follow the basic rules and guidelines presented below. Stay Snatched reserves the right to restrict comments that do not contribute constructively to the conversation at hand, contain profanity or crude language, personal attacks, copyrighted information or seek to promote a personal or unrelated business. Click here for more information surrounding our comment policy. So happy I clicked on your site! We just got a new Instant Pot so I am looking for ways to use it. Thanks for your recipes! You’re welcome. I hope you try out and enjoy my recipes! Can you use frozen chicken? How long cook? I love tortillas. I’ve made them on the various ways, I didn’t know there are chicken tortillas soup. Looks, very tasty and yummy, maybe I’ll try it out someday. I never thought of making a chicken tortilla soup, this looks absolutely delicious! 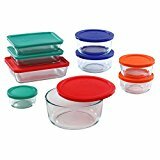 We have a set of round glass containers and rectangular glass containers that we use all the time as well. We are really working on cutting down plastic in our house and those are a big helper. I got an Instant Pot for Christmas, but I didn’t know how much I would use it. I LOVE it, and I am making much healthier meals for my family. This soup is going on the list! Yummy! This recipe sounds absolutely wonderful and delicious!!! I’m sure my boys would love eating this! This is the perfect meal for a cold night. It also looks delicious and so easy to make! Sounds like something perfect to have in this cold weather. Will have to try this out. I make this dish in my Crock Pot but it takes much longer of course! I’d love to get an Instant Pot and try this! Wow! This instant pot soup looks so delicious! It is perfect for winter days. This was excellent! The only change I made was that I didn’t use Taco Seasoning (didn’t have any) so just used the cumin. It didn’t need the chili powder IMO. Plus I added a can of pinto beans. It was better than my regular tortilla soup recipe. Also, I normally use a can of white hominy but didn’t have on hand so used the corn. It wa awesome!. 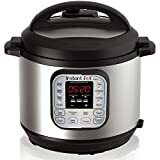 I shared with my daughter who also just got a new Instant Pot on Prime day just like mommy! Thank you! I made this last night. It was super easy and very tasty. I added a bit of Masa Harina to thicken it up a bit as I like heavier soups. This recipe was fantastic! I doubled the recipe and used chicken tenderloins instead of breasts, 1.5 lbs. I also used one can of rotel and one can of diced tomatoes because my kids don’t like spice. It had great flavor without too much heat for them. I will be making this often! I’m so glad you enjoyed it! I hope you try more recipes from my site! Just wanted to say that this is a regular in our household since we discovered it last year. No modifications, we make it just how you have it. Perfection! That’s so wonderful to hear! Glad you enjoy it.